Today, Hotel PMS company Hotelogix and SnapShot announced a strategic partnership that will bring advanced hotel analytics to all Hotelogix customers. With this partnership Hotelogix customers get free access to all of SnapShot Analytics for any and all of their properties. The integration between solutions will be frictionless and deep, providing hoteliers with unprecedented analytics capabilities at no additional cost. Both companies see this as a statement to how hospitality technology providers can work together to grow customer satisfaction at easily accessible rates. "It has always been our mission to bring great technology to keep our clients ahead of their competition, while incurring lowest possible costs. We take full advantage of the cloud space that Hotelogix users enjoy very much, to deliver new innovations. This partnership is a great example of that." – Prabhash Bhatnagar, founder of Hotelogix. Hotel analytics solutions greatly advance hoteliers' ability to see relationships between data sets and make better decisions for their hotels. In keeping with SnapShot's mission to empower hoteliers, this new partnership with Hotelogix expands access to SnapShot Analytics for many hoteliers, still at no cost to the user. "Having managed hotel revenue for years, I have first-hand experience on the value of data, but it needs to be available to the decision makers in simple and visually pleasing way. We built SnapShot Analytics as a gateway to proper data." Stay tuned for more SnapShot partnership updates, coming soon. 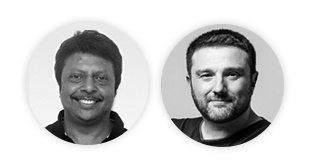 Want to learn more about SnapShot Analytics? 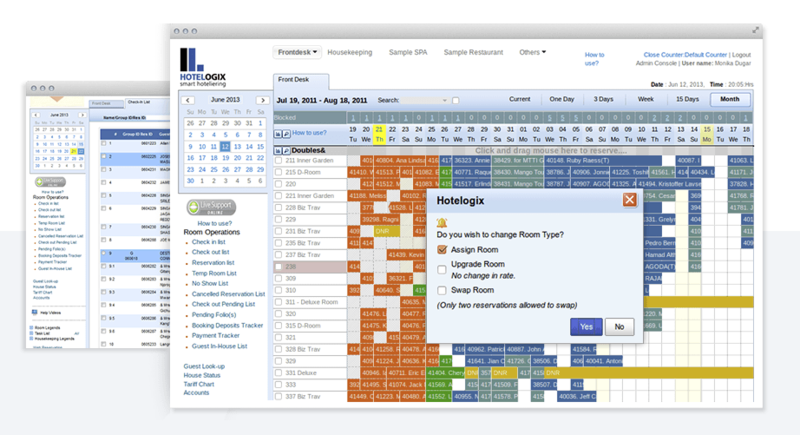 About Hotelogix: Hotelogix is designed to simplify hotel management. They are committed to providing solutions for independent hotels to ease operations and maximize revenues. Hotelogix offers two solutions: A Property Management System, and an Online Distribution System. Hotelogix are a team of highly dedicated individuals who share two things: a passion for problem-solving, and a commitment to excellence. About SnapShot: SnapShot is a Berlin-based hotel data company. Their flagship product, SnapShot Analytics, is a new kind of analytics made specifically for the hospitality industry. It’s incredibly powerful yet designed down to the last pixel to be easy to use. Customizable, sharable, and flexible, SnapShot Analytics is made for hotels of any size, from single hotels to large chains, to make the most of their hotel data. Take a closer look at SnapShot Analytics.